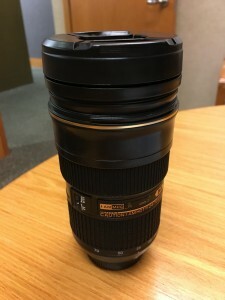 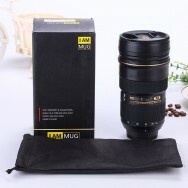 Awesome Nikon lens coffee mug! 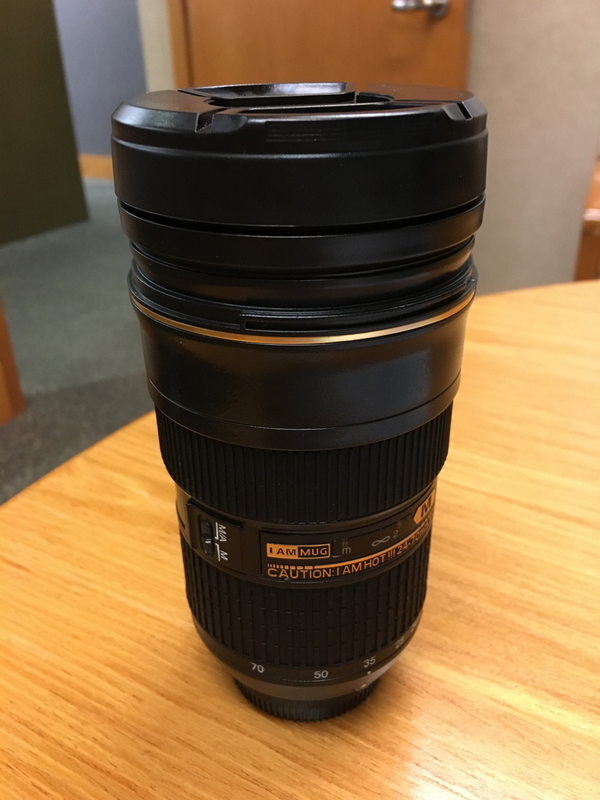 My gf got this Nikon lens coffee mug for me as a Christmas present. 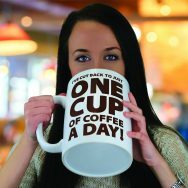 Quite a conversation piece and even a decent coffee mug!